1. For highway bus, taxi and car travel access information to Nagano click here. 4. 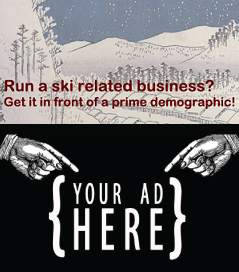 For ski and village maps see our Hakuba Maps page. 5. To request airport to Hakuba taxi shuttle see here. Remember: for precise train times and information for any of the below please check out Jorudan or Hyperdia. 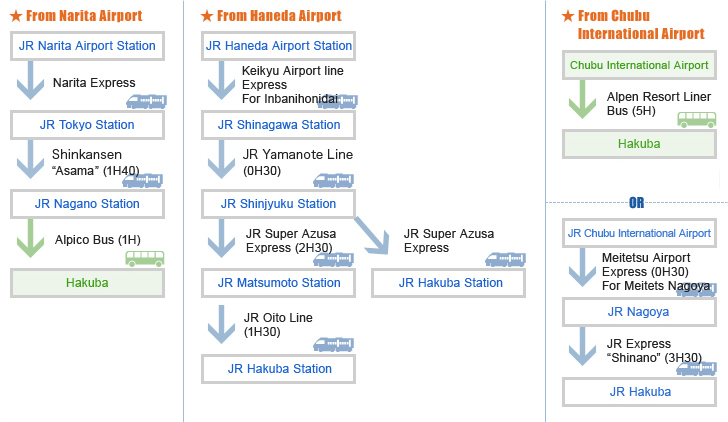 Catch the train from Narita Airport (see instructions ) or Haneda Airport (see instructions ) to Tokyo Station. 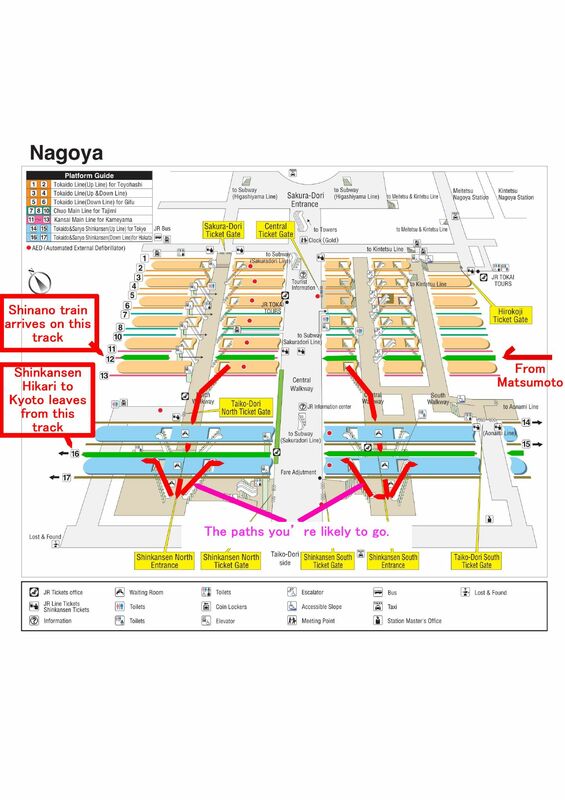 Follow the green signs for the Nagano Shinkansen which usually leave from Platforms 22 or 23 at Tokyo Station (see map below or Tokyo Station.pdf). Take the Nagano ‘Asama’ Shinkansen on the Hokuriku (Nagano) line to the Nagano station terminus. The journey usually takes between 1.5 – 2.5 hours (average is 1 hour, 50 minutes). The Nagano Shinkansen runs frequently until 10.00pm each day. The non-reserved cars are to the rear heading to Nagano (usually Car nos. 1-3). All cars are now non smoking. There are between 2-3 trains per hour. 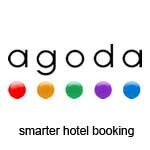 If staying overnight in Nagano City you can book hotels here. 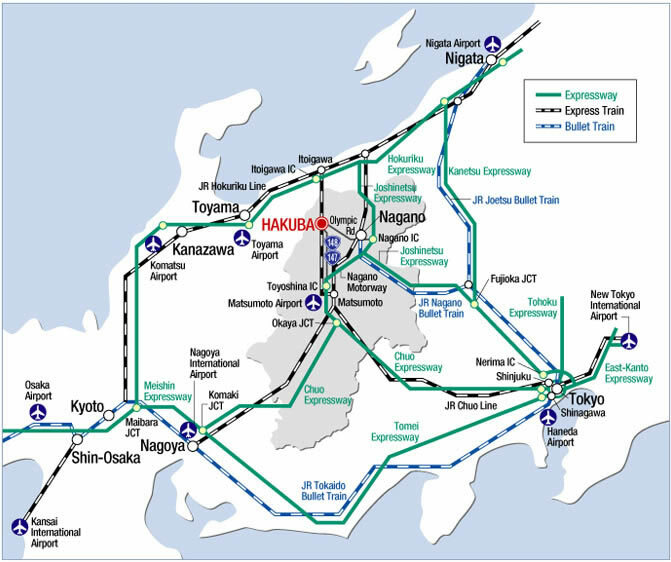 The local trains from Nagano to Hakuba are quite inconvenient – we recommend taking the express bus. Buses from Nagano to Hakuba run every hour, with the last bus departing Hakuba at 8:20pm. (Friday night 9.20pm). Buses depart from the East (Higashi) exit of Nagano Station from bus stop 6. Hakuba station (‘Hakuba eki-mae’) is the 4th stop. If coming from Kanazawa, Toyama or Niigata via the Japan Sea coast get off at Itoigawa (see below) and transfer to a very local train on the Oito Line. You will to need to change trains again at Minami-Otari. From Shin-Osaka or Kyoto station, catch the Tokkaido Shinkansen to Nagoya (usual travel time is 40-55 minutes).Transfer at Nagoya Station to the Chuo Honsen line and catch the Shinano Limited Express bound for Nagano Station (normal transit is 3 hours) that travels through the scenic Kiso Valley. Keep your camera out as there is some beautiful scenery along the way. When coming from Nagoya on the Shinano Limited Express DO NOT go all the way to Nagano City. Get off at Matsumoto (see below) and transfer for trains bound for Hakuba (the local Oito line or the Super Azusa Express). The latter is faster but more expensive. 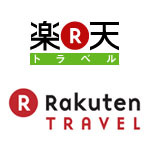 Looking for properties for sale in Hakuba? Check out our Hakuba real estate listings here. For ease of pre-booking a rental car online and great selection Tocoo is the only one real choice. This company provides an English website and support in English, plus some cars can come with English GPS*. Most major car rental companies have branches in Nagano and Niigata but these can also only be found in major cities such as Nagano and Tokyo. 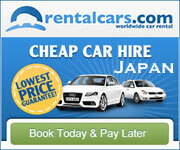 Check here to see what licence you require for driving in Japan. 1. Take the Chuo Expressway to the Okaya J.C.T and head towards Nagano on the Nagano Expressway. Exit at the Toyoshina Interchange and follow Rte 147 &148 through Omachi and onto Hakuba. 2. Take the Kanetsu Expressway to the Fujioka J.C.T and head towards Nagano on the Joshinetsu Expressway. Exit at the Nagano Interchange and follow the Hakuba Nagano Olympic Road to Hakuba. Both routes take approximately four hours. Take the Chuo expressway to the Okaya Junction and transfer to the Nagano expressway. Follow this to Toyoshina and exit the expressway. Follow the signs to Hakuba which will take you through Omachi and on to #148. 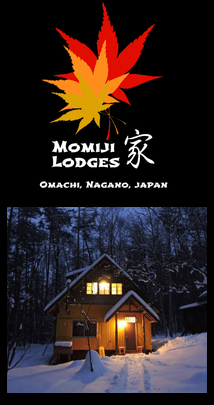 It is approximately 3.5 hours from Nagoya and approximately 5.5 hours from the Kansai area. For ease of convenience a shared taxi service will meet you at the airport – Narita (Tokyo), Haneda (Tokyo) or Centrair (Nagoya) – and drop you directly at your accommodation in Hakuba. This service is particulary handy for families with children, those with a lot of luggage or those arriving late. Prices are set per person and no discount is provided if a return ticket is purchased. Bookings do need to be made at least 10 days prior but the earlier the better as some days book out early. View here for more info and/or booking request. 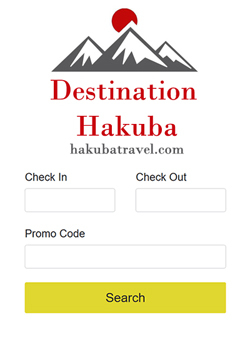 Search Hakuba Ski Accommodation with some of our valued partners – get instant confirmation! If you arrive at Narita Airport between 3PM and 7PM, Nagano Snow Shuttle is the cheapest travel option if you want to make it to Hakuba that night for under 12,000yen. All passengers are dropped off at their accommodation in Hakuba. Buses leave Hakuba at 10.30 in the morning and Narita Airport at 8pm. Drop off and collection in Tokyo can also be arranged. This is a door to door service like the Chuo Taxi but can take longer if waiting for delayed flights and dropping many guests off at their hotels. You can also take an Keio Bus (4700 yen one way) from Tokyo to Hakuba. However there are only a limited number of departures per day (4 per day, 2 in the morning and 2 in the afternoon – see timetable). The service usually takes around 4.5 hours (if there are no traffic jams) with two ten minute rest stops on the way. During holidays and weekend commuting times traffic is heavy so be prepared for delayed times or take a train. To find the bus terminal see the map here. Exit Shinjuku Station on the west side and follow the signs, or exit on the street level and cross the street and turn left, go one block and turn right. The terminal is across from Yodabashi Camera. Please note (just in case there’s potential confusion): The bus from Shinjuku – Hakuba is actually run by the the Keio Company. The timetable just happens to be on the Alpico website as they share the same bus terminal in Happo (Hakuba). As this service gets very busy it is probably best to pre-book if you can. On the website it says “Japanese recommended” and the number in Tokyo (03-5376-2222) is an automated system. However, the Hakuba number (0261-72-8255) has a human on the other end – who may speak English well enough to take your reservation. So if you plan to pre-book the Shinjuku-Hakuba bus try contacting the Hakuba number. It doesn’t matter where you start. A direct highway bus from Kyoto to Nagano via Osaka is available from Alpico Bus Line. During winter there are a number of ski buses that take skiers directly from the Kansai area (Kobe, Osaka, Kyoto and Nagoya) to Nagano ski resorts, including Hakuba. Tickets can be prebooked but service is only in Japanese. Check this E-Ski Bus link (supplied via Google translate) for more details. 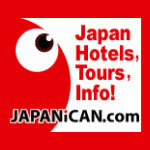 If having a stopover in Osaka, Nagoya or Kyoto along the way you can easily arrange good value accommodation here. A free and frequent shuttle bus service is available in each direction within Hakuba village (Goryu Escal Plaza, Happo, Echo Land, Misorano Tsugaike, Wadano, and Hakuba station). For more information, please print out the route map or inquire at the desk of your hotel or inn. A return trip costs 500 yen. Happo Bus terminal is a hub for Iwatake buses. The Hakuba shuttle buses operate from Dec 20 – Mar 31 only. In the evening a recently introduced Genki-go shuttle bus runs each evening covering a wide area of the Hakuba valley. The service is convenient and cheap – only 300yen. The buses pass through the accommodation areas and go around to the main apres ski and restaurant areas as well as all supermarkets in the valley. The evening service runs from December 20th to March 15th only. You must purchase a ticket in advance at one of the resort’s hotels and shops rather than on the bus. Japan has a well-developed courier service, commonly known as takkyubin. Luggage, including skis and snowboards, can be delivered anywhere in Japan, usually overnight. The courier companies operate out of the airports, so you can send your luggage as soon as you pass through customs. Look for the many service counters that are usually sited at the end of the departure lounge (for collection) or arrivals hall (for sending). Many convenience stores also handle takkyubin service. The company’s name is Yamato Transport symbolised by a black cat (kuroneko) logo. A luggage forwarding FAQ can be found here and a ski/snowboard forwarding FAQ here. The cost to Hakuba is usually around 2,000 yen. The service is safe and reliable, and highly recommended. A It allows guests to travel to their destination without having to try to negotiate luggage up and down stairs and in crowded train stations. There is no restriction on taking luggage on board the shinkansen (bullet train), but in practice these trains are designed with quite a lot less luggage space than most other train services. Nonetheless, all trains in Japan have very limited luggage space; overhead storage and a small luggage shelf at either end of the carriage are standard on all trains. However it means that you cannot ski for the first day or two of your stay.The larger train stations in Japan have escalators, but smaller ones usually do not. There are no luggage trolleys available at train stations. Most suitcases and bags can be stored in lockers at the larger stations, however there is no storage for skis and snowboards.